Emily Bloch is a Florida-based multimedia journalist. She contributes regularly to local, national and international publications including Teen Vogue, The Daily Dot, Business Insider, RockSound Magazine and Time Out. She served as the associate editor for Flamingo Magazine, a statewide lifestyle magazine. Before that, she worked as a community news reporter for the Sun Sentinel — a top 50 daily newspaper — covering Broward County. Along with the rest of the Sentinel staff, she contributed to the paper’s Pulitzer Prize winning coverage of the Marjory Stoneman Douglas High School shooting. Emily also organizes and runs grant-funded programs for journalists as a board member of the Society of Professional Journalists Florida Pro Chapter (more on that here). Emily has contributed to publications like Teen Vogue and The Daily Dot. See her work here. 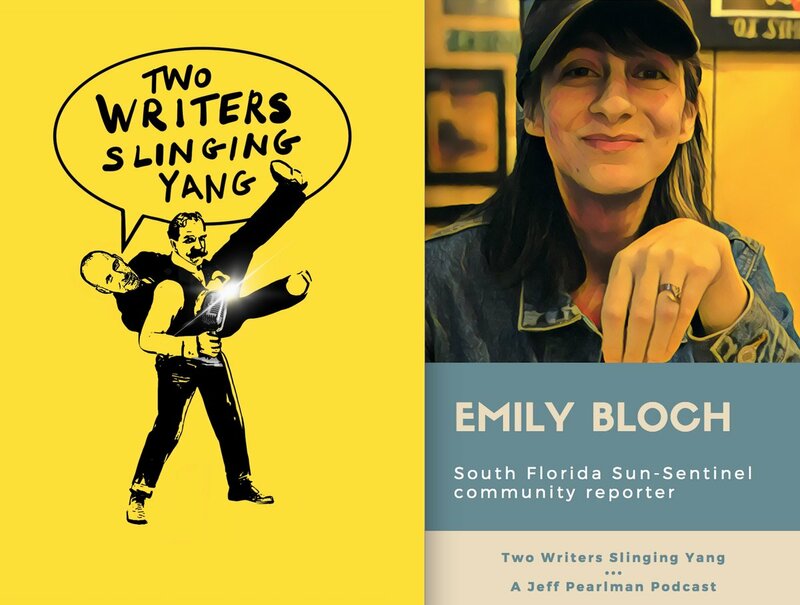 Emily was featured on New York Times best-selling author Jeff Pearlman’s podcast. Have a listen. Did you hear Emily at a college media convention? Grab a copy of her slides.